1: New member of the 'double-digit' club. 7. 1: New member of the 'double-digit' club. 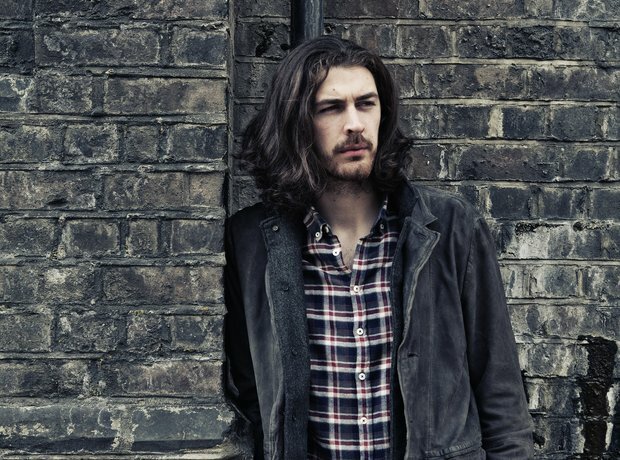 Hozier's 'Someone New' finally made it to TEN weeks in the Vodafone Big Top 40 this weekend. Take a bow son, take a bow.